Uninstall Suspicious Programs from your machine. If you notice any suspicious or recently installed programs, chances are they are related to Search.holainput.com. 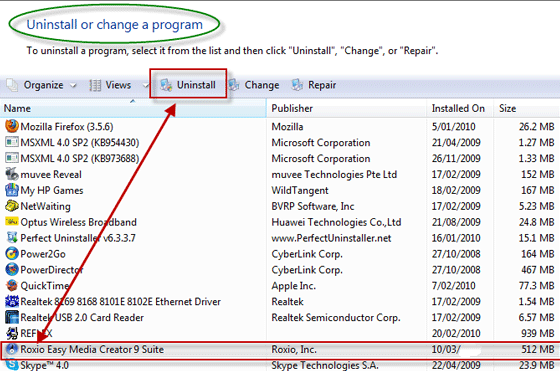 You should remove these programs with an advanced uninstaller, like one of these listed below. 2. Scan & Clean With Ads Fix To Remove Search.holainput.com redirect. Disable Windows Defender & Antivirus Prior To Running This Tool!! Save Ads Fix to your desktop. Right Click & Run As Administrator. You will then be prompted to install Certificates. Right Click & Run As Administrator Again. Click Options then select Unlock the deletion. This scan will take around 15 minutes to complete. This scan may prompt a reboot upon completion. If this scan needs a reboot, then comply and do so. 3. To Remove Search.holainput.com redirect Scan With Adware Cleaner. 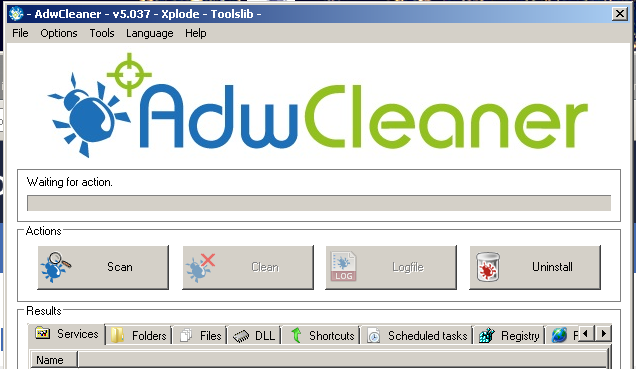 Save Adware Cleaner To Your Desktop. When the scan has finished click on Clean. button. Your computer will be rebooted automatically. Save Zhp Cleaner To Your Desktop. 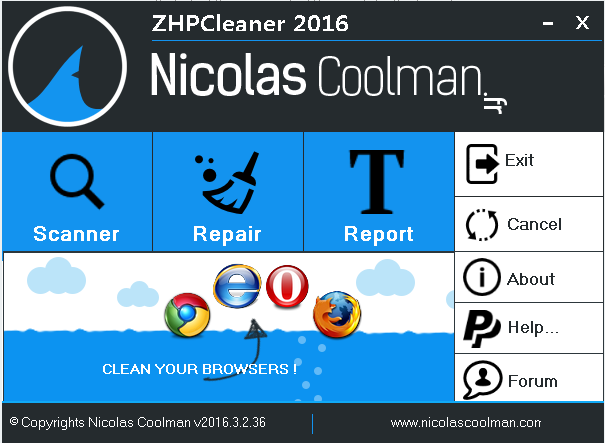 Right Click on ZHPCleaner Run as Admin. Click on "Scanner" Allow Completion. Warning!! Program Closes All Other Processes While Running!! Save Any Work Prior To Running This Tool!! This Program Will Shut Down All Other Programs!! Save Oaks Labs Tool To Your Desktop. Push Any Button To Continue. Allow completion & Reboot If Needed. Now your machine should be clean of the Search.holainput.com redirect redirect if not or you have any questions about this guide, please feel free to SIGN UP and post in our Malware Forums today for FREE! !